Bridging Finance – How strong is your exit route? 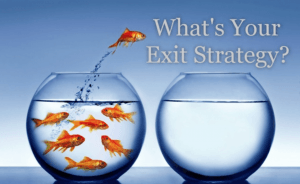 Do all lenders care about the exit? Not wanting to be too controversial but various cases have led me to the conclusion that not all lenders look in detail on how they are going to get repaid. I must stress it is some and not all. 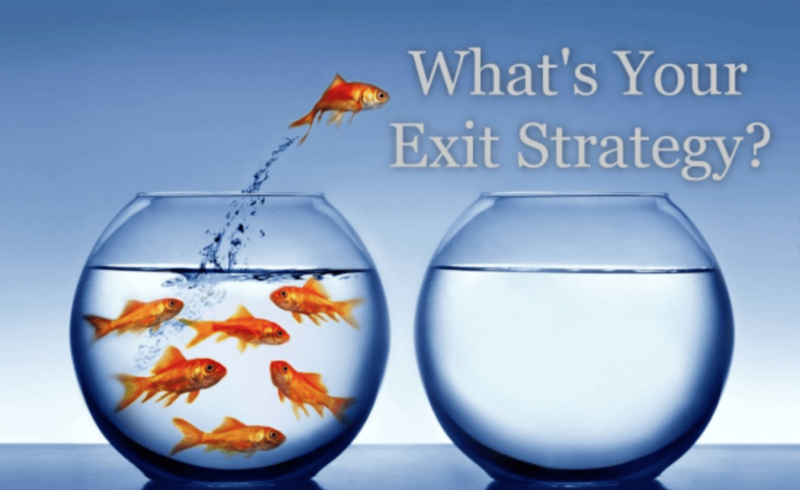 Being the rare breed that I am of broker, landlord and experience of running a bridging company, the exit does concern me. Now three cases were all presented by other brokers to lenders with repayment coming from a remortgage. All had major holes in that strategy and the risks were never explained to the client by either the broker or the lender. 1. A six-month loan at a low rate when the client needs nine months. To extend costs far more than a nine-month term with another lender. 2. A remortgage to a limited company whose main director/shareholder had adverse credit as long as your arm but the broker put the exit down as a remortgage and the lender never checked. 3. A valuer saying there was asbestos in the property but no specialist report being requested. 4. A recent case has got me thinking about how little due diligence is done by some lenders on the exit. We have another broker introducing Steve to a bridging lender to convert a guest house into an HMO. The deal gets done, refurbishment goes to plan and after several weeks of the client not getting the exit I get the call to sort out the repayment. Steve meets the criteria of the HMO lenders. I ask him about planning and he tells me it has established use. I say prove it as that’s what the lender will need. He then comes back to me and says it doesn’t have planning and has to apply for it. So he has spent his money on a property that has planning for a guest house. Now he admits he missed it but this was never discussed by the lender or the broker. Surely their solicitors knew as well? What does that mean to the bridging lender? Well the cynic in me says another two-three months of receiving interest and the bigger cynic the possibility of default interest. Now I hope I am wrong but I can’t see any reason why the lender did not identify this and bring it to the client’s attention. Now that’s four cases where their broker gave them a product that was never going to work. Clients weren’t aware of it and it has cost them all financially, never mind the stress and anxiety. At Searchlight, we work on the exit first and if it can’t be provided by multiple lenders we won’t do the bridge.